The Animal Farm's page on twitter is bringing us some awesome animal tweets you will definitely love. The travel season is upon us and we all know what that means... Uncomfortable flights, train rides, cars, you name it! One thing is certain though, we all could use more sleep while on our journey. Coming to the rescue are some products that let you take your nap to the next level. Nothing warms the heart quite like two victims of circumstances beyond their control, finding solace in the companionship of one another. 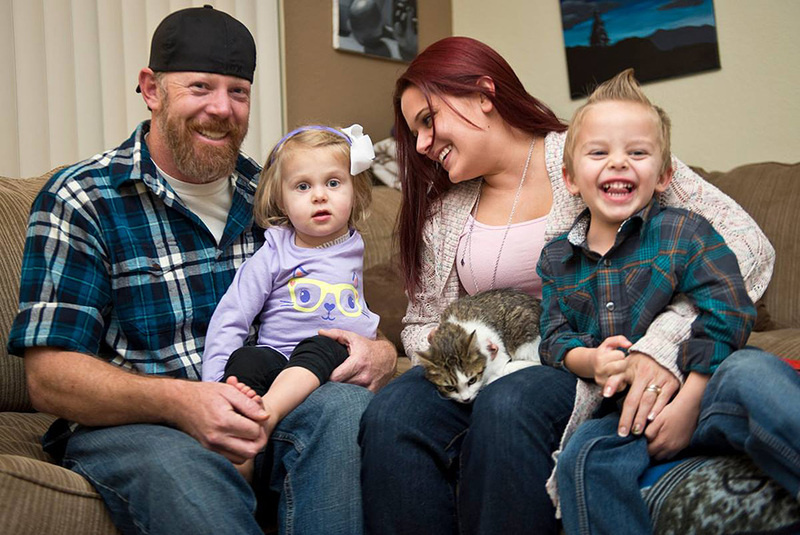 At 10-months-old Scarlette Tipton lost her left arm to cancer. 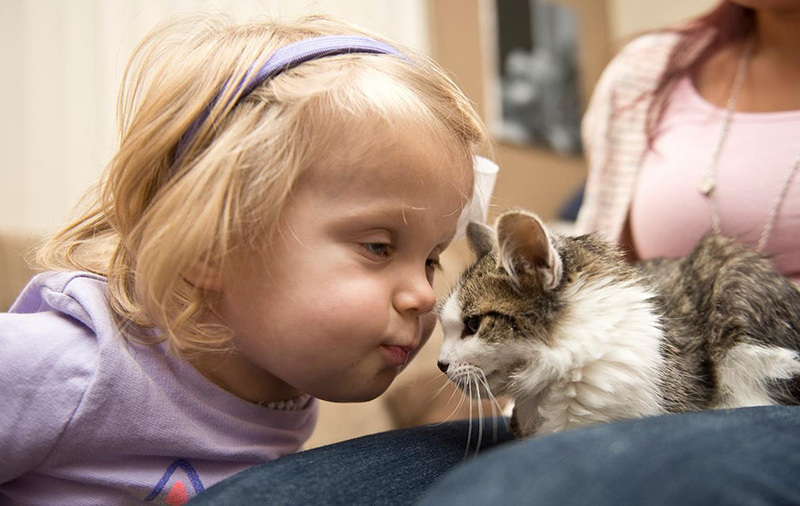 Her parents desperately wanted little Scarlette, now two-years-old, to have the chance to grow up with a little kitten just like her; and they couldn't have found a better match. Meet Doc: a rescue kitten who had her right paw amputated following a car accident. On Christmas Eve the two were united at a shelter in California. That very Wednesday, Doc had already been welcomed aboard as the new member of the family. Scarlett's mother, Simone Tipton, told Love Meow that Scarlette "did notice that Doc had staples on her side and said 'owies'. I let her know that she had owies just like her, and she placed her hand on her side and just nodded. She recognizes that the cat has similar struggles as she does." This pink hippo's straight up the missing character off 'Madagascar 3: Europe's Most Wanted.' Who would voice that beaut that's highly susceptible to sunburns, and at a disadvantage in the great big bad old predator-filled wild though? Caters News Agency reports that this brilliant fairytale creature was spotted washing down in Kenya's Masai Mara National Reserve by a couple french tourists.